Der Artikel Alan Bradley: The Golden Tresses of the Dead wurde in den Warenkorb gelegt. Ihr Warenkorb enthält nun 1 Artikel im Wert von EUR 16,76. 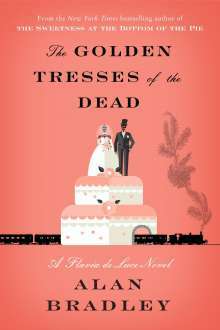 NEW YORK TIMES BESTSELLER • A finger in a wedding cake is only the beginning in this deliciously shocking mystery featuring Flavia de Luce, "the world's greatest adolescent British chemist / busybody / sleuth" (The Seattle Times). Although it is autumn in the small English town of Bishop's Lacey, the chapel is decked with exotic flowers. 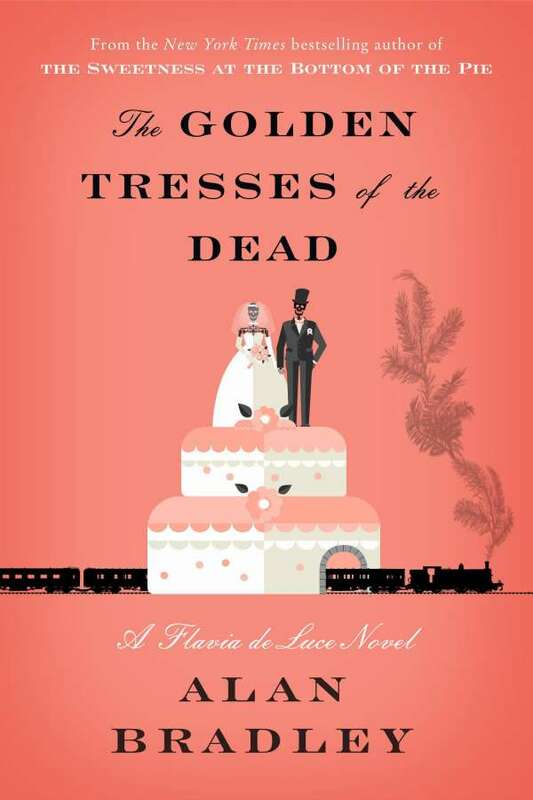 Yes, Flavia de Luce's sister Ophelia is at last getting hitched, like a mule to a wagon. "A church is a wonderful place for a wedding," muses Flavia, "surrounded as it is by the legions of the dead, whose listening bones bear silent witness to every promise made at the altar." Flavia is not your normal twelve-year-old girl. An expert in the chemical nature of poisons, she has solved many mysteries, sharpening her considerable detection skills to the point where she had little choice but to turn professional. So Flavia and dependable Dogger, estate gardener and sounding board extraordinaire, set up shop at the once-grand mansion of Buckshaw, eager to serve-not so simple an endeavor with her odious little moon-faced cousin, Undine, constantly underfoot. But Flavia and Dogger persevere. Little does she know that their first case will be extremely close to home, beginning with an unwelcome discovery in Ophelia's wedding cake: a human finger.